Al and Patty Nugent built these camps in 1936. Since then the log cabins have all been rebuilt and a few new log cabins have been added. All camps are set up for housekeeping and are insulated to stay toasty warm on the coldest of winter days. In keeping with the rules of the Allagash Wilderness Waterway (which is, by the way, a state park), these camps remain primitive. There is no running water in the cabins. There is, however, a shower in the back of our camp for everyone's use. There are two outside hydrants where drinkable water is available year round and there is a privy for each cabin. Cabins range in size from 2 double beds per camp to 4 single and two double beds per camp. We also have one larger camp that can accomodate a party of up to 20 people. All cabins have gaslights, gas refrigerators, gas cook stoves and wood stoves for heat. Each cabin is equipped with pots and pans, silverware, coffeepots, etc. 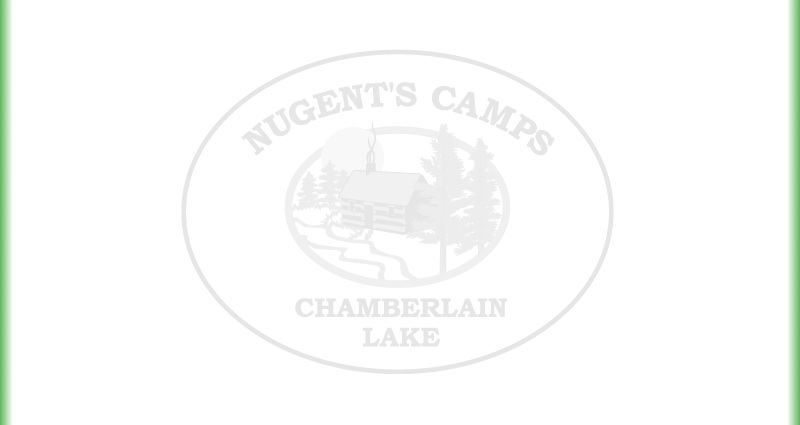 Nugent's Camps can be reached by boat or float plane in the summer, snowsled or skis in the winter. Open water fishing on Chamberlain Lake of Maine begins at ice-out, around May 5th and closes at the end of September. You can fish for togue (lake trout), brook trout(we still get some brookies, 5 lbs. or better), and whitefish. Set traps along shore for brookies; out in deep water for lake trout and whitefish. The best fishing in Maine begins around the end of May and runs through to the first of July. The best method is fly-casting from canoes or wading some of the many streams and rivers in this area which offer fine brook trout fishing, if you hit it right. Fly casting at inlets is also a good way to get into bigger trout on Chamberlain Lake. Summer trout fishing requires going deep on Chamberlain Lake. The Allagash and the St. John Watersheds are our spring and summer playgrounds. These two rivers are famous for the paddling they offer, but there are lesser known streams, such as Chemquasabamticook, which offer many day canoeing/kayaking trips, as well as several overnight trips. If you can handle Class II whitewater, you should be able to handle any of these streams and rivers. Beginners have plenty of good paddling available. Our snowmobilers find a new past time kayaking Chase Rapids on the Allagash. Our camps can be found on page 56 of the Maine Atlas and Gazetteer published by DeLorme's Mapping Company. We are located in Township 7, Range 12 in the bottom right hand corner of the town where Little Leadbetter Stream empties into Chamberlain Lake. Click here to view our map. 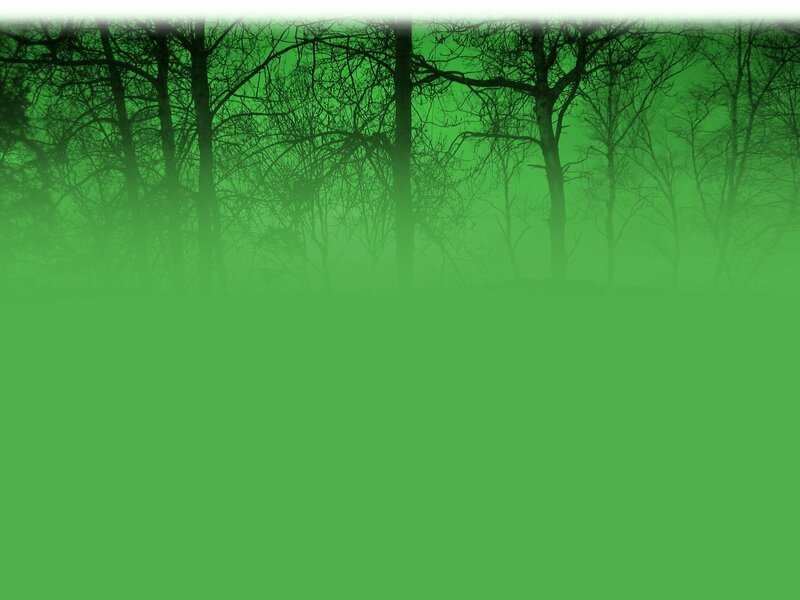 Housekeeping Cabins $50.00+tax per person/day Bring sleeping bags, food, towels, soap, etc. American Plan $135.00+tax per person/day Includes linens, towels, and three meals per day. Does not include alcoholic beverages, sodas, or mixers. (In the fall and winter months American Plan guests are asked to bring their own sleeping bags and towels with them). Only available May 15th through September 30th. Modified American Plan $80.00+tax per person/day Your cabin and dinner only. Only available May 15th through September 30th. All rates are per person and subject to Maine State lodging sales tax. A 30% non-refundable deposit is required for confirmation of reservation. Balance due is expected upon arrival, either cash or check. Reservations are confirmed upon receipt of your deposit within 14 days of making a reservation.. We cannot risk losing a reservation while waiting indefinitely for a deposit. If for any reason you cannot fulfill your reservation, your deposit can be held for a one time only future reservation within that same calendar year with at least a 30-day cancellation notice. If you are unable to rebook for whatever reason; or if the cancellation is less than 30 days’ notice, the deposit will be forfeited. There will be no refunds for No Show reservations or No Call cancellations. There is no refund for late arrivals or early departures or missed meals. Rates subject to change without notice. The Chamberlain Lake area (the Allagash) probably receives more snow than any other area in the State of Maine. We groom several miles of trails for skiers and snowmobilers alike. Nugent's is busy in the winter with fishermen and snowmobilers. Snowmobilers can cruise the lakes and trails all along the Allagash waterway. In the North Maine Woods, there are virtually no groomed trails. There are, however, hundreds of miles of unplowed roads to explore. A guide is a real good idea! Yours may be the only set of tracks in a foot of untouched powder.